Location : Condo, 28 bldg. Size in/out : 1,093 sq.ft. / 600 sq.ft. Apr 22 2019 - Apr 28 2019 * 6 night special only $199/nt. 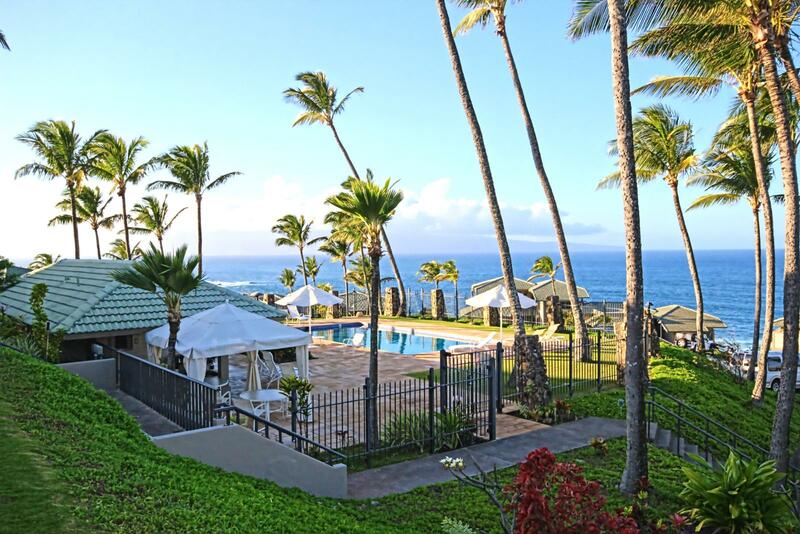 May 12 2019 - May 15 2019 * 3 night special only $199/nt. 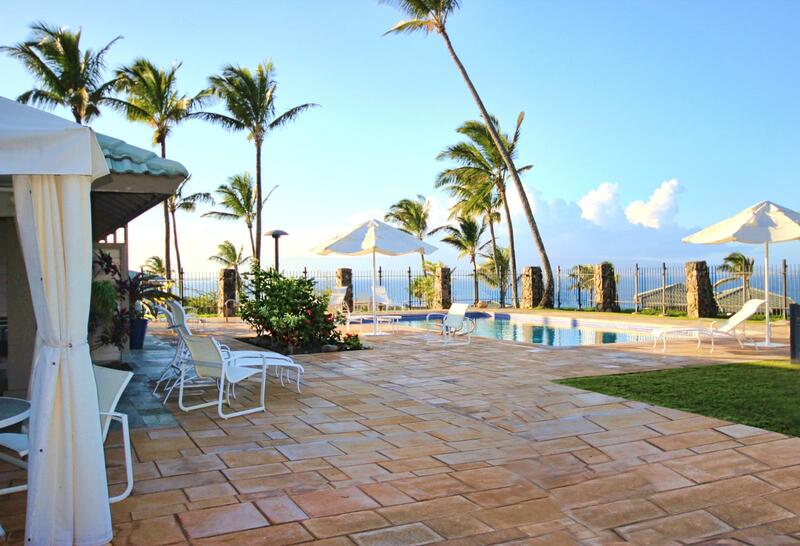 This meticulously remodeled oceanfront Bay Villa in Kapalua brings the warm ocean sounds right to your lanai and the gentle trade winds make for your always-comfortable visit. This luxuriously appointed villa is perfect for a couple looking for all the comforts of home perched over unobstructed sweeping ocean views. Everything about this suite is perfection! Reverse angle with additional sun shade Large layout - perfect for families! Gourmet kitchen ready for meal preparation Stainless appliances ready for your use! Privacy curtains - ajar and perfect for movies!